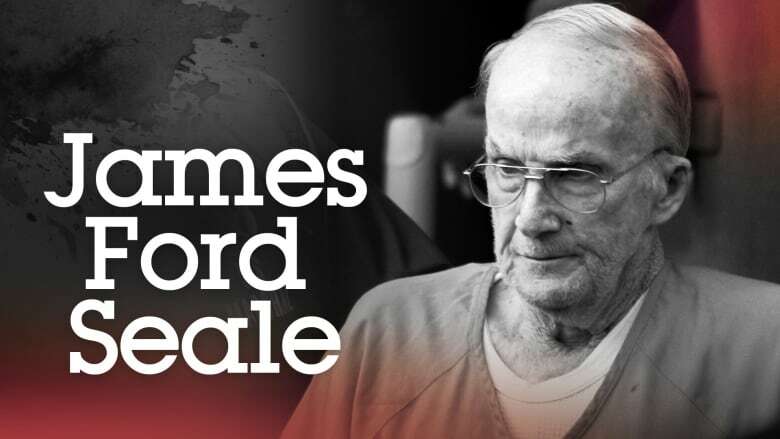 James Ford Seale was born on June 25, 1935. A member of the White Knights of the Ku Klux Klan, he picked up Dee and Moore in his white Volkswagen Beetle on May 2, 1964, claiming to be a revenue agent hunting for bootleggers. Seale and other Klansmen then drove Dee and Moore deep into the Homochitto National Forest, where the boys were beaten and interrogated about alleged gun-running in the area. 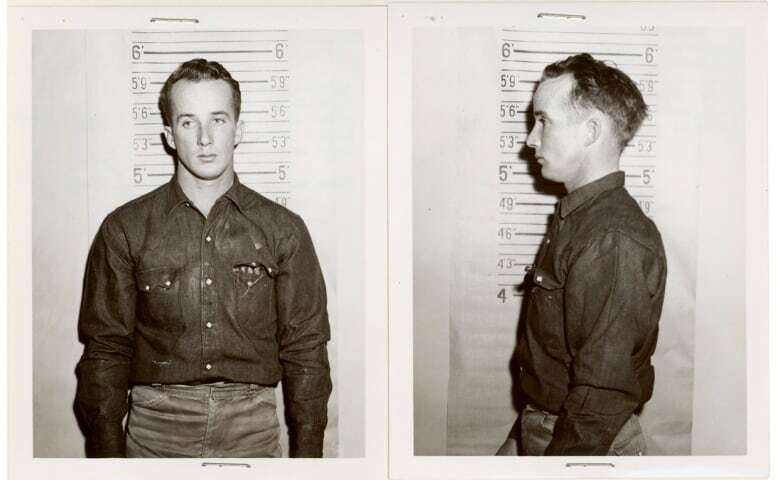 Seale, with the help of other Klansmen, then took the boys to Parker's Landing, tied them to a jeep engine block and other weights, and dropped them into the Mississippi River while they were still alive. Seale was convicted on June 14, 2007, on one count of conspiracy to kidnap two persons, and two counts of kidnapping where the victims were not released unharmed. He died in federal prison on August 2, 2011, at the age of 76.